If you asked me several years ago what I’d have imagined my life to be like now, I probably wouldn’t have guessed anything close to this! Born and raised in Singapore, I specialised in the sciences in high school/ junior college before moving onto major in marketing and accounting in New York. Upon graduating, I moved back to Singapore to work in marketing for a few years before taking the leap to start my own thing. I spent some time designing and sewing gowns for clients and making creative pieces for photo shoots. Then I moved into freelance makeup artistry which saw me working with models, brides, individual clients, and shoots for magazines, TV, events and the list goes on. 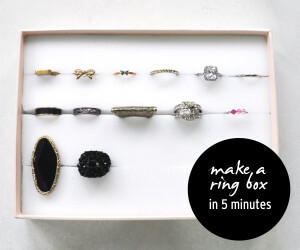 My love for craft and DIY projects also spurred me onto creating this site to share some of the tutorials and projects I’ve created on the side. 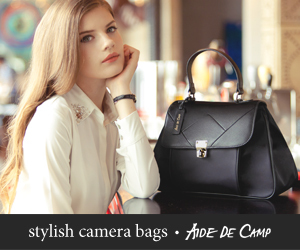 Finally, I founded Aide de Camp, a brand of stylish and practical camera bags for women. This took two years in the making, due to many hiccups and lessons along the way. Though the journey was tough, I stayed the course and launched the brand in late 2013, thanks to the wonderful support of my family and close friends. For reviews, advertorials, sponsorships or just to say hi, feel free to drop me a note at sayhi[at]micheleng.com!